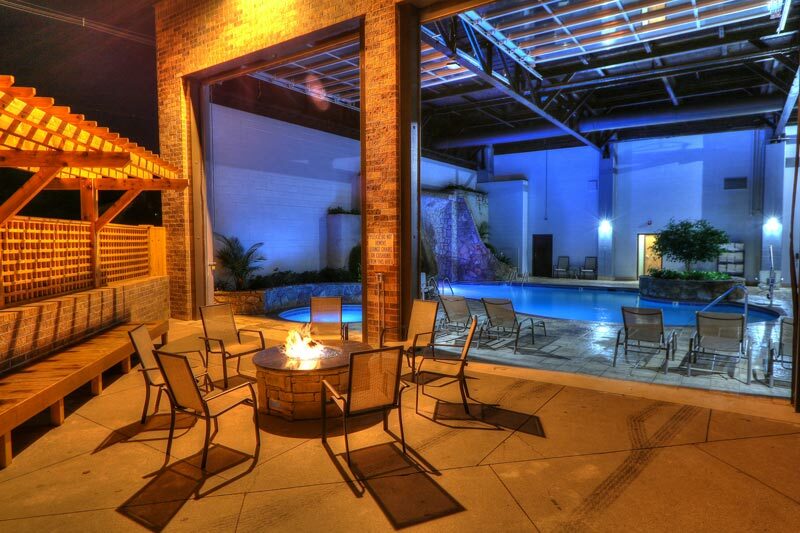 Location, convenience and amenities that exceed your expectations! 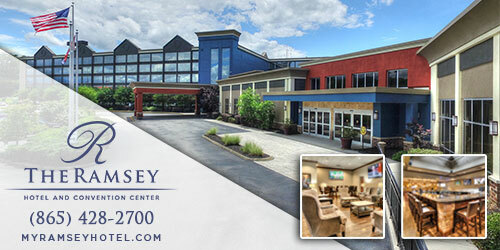 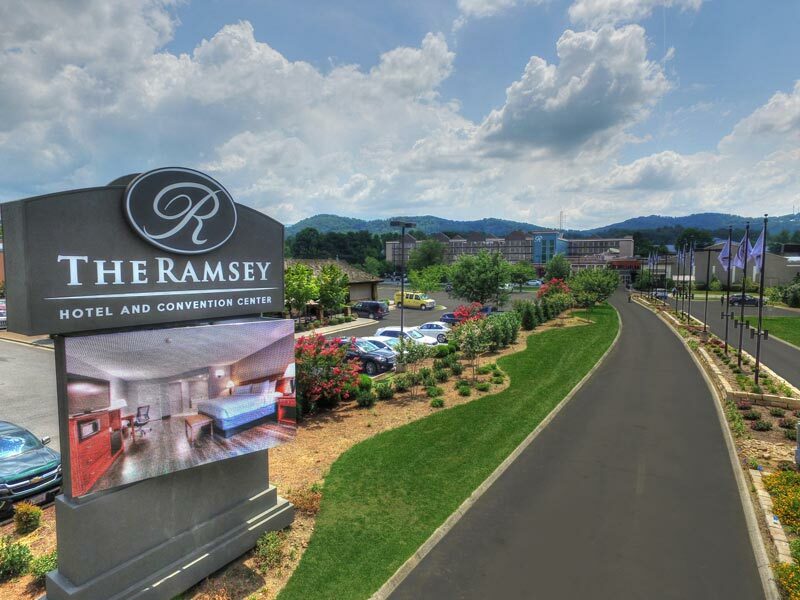 Make your time in Pigeon Forge special with a stay at The Ramsey Hotel and Convention Center. 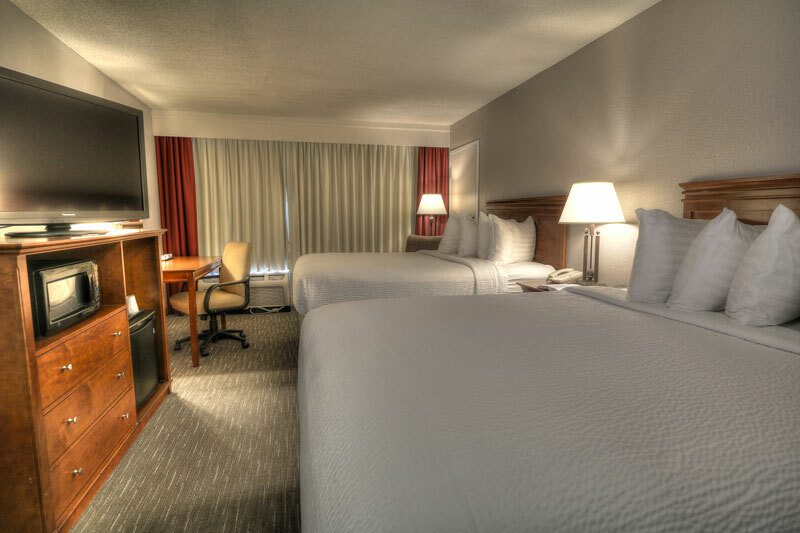 Enjoy our luxurious accommodations in the heart of Pigeon Forge, just steps away from all the excitement. 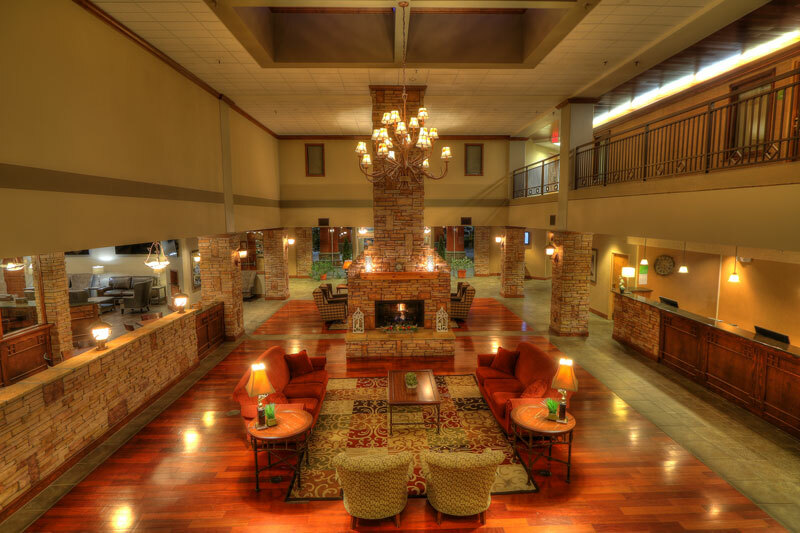 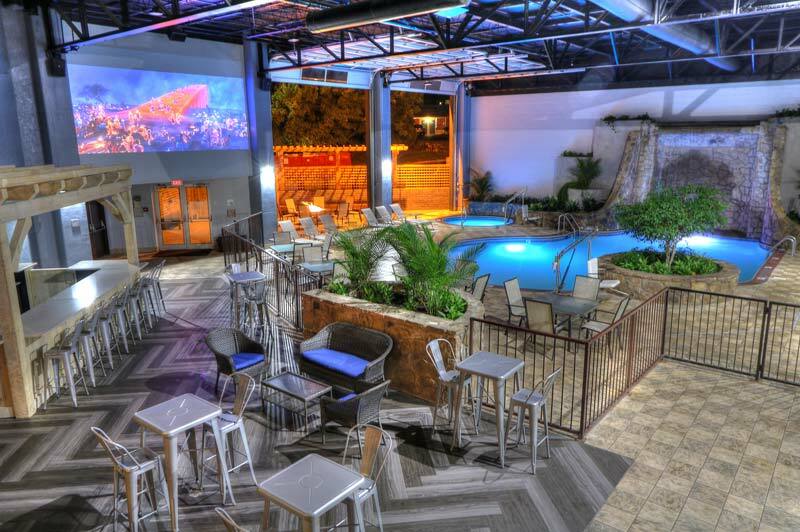 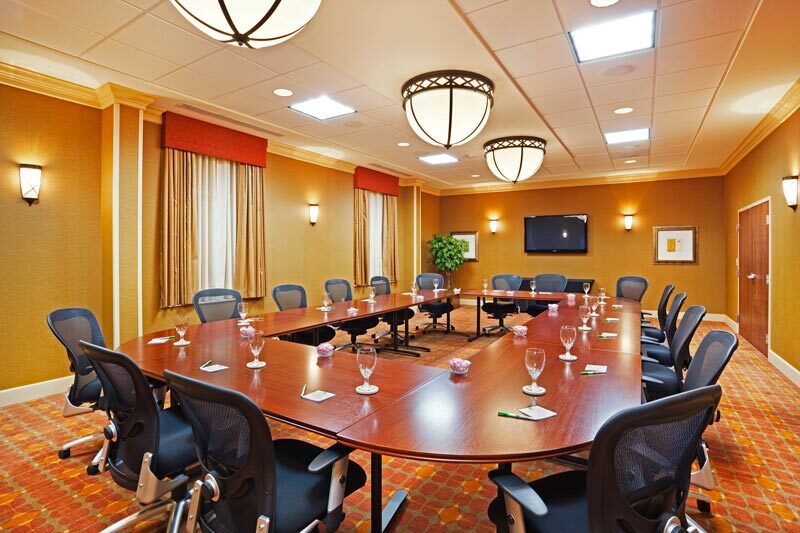 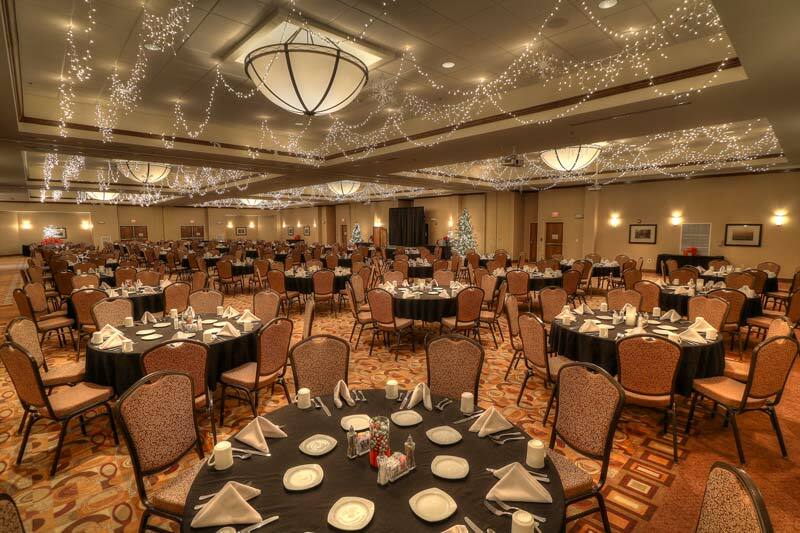 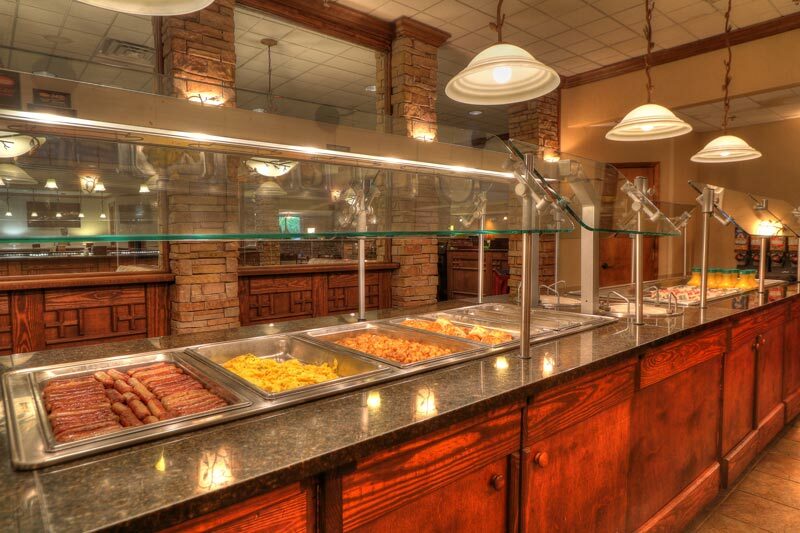 Our Pigeon Forge hotel is the perfect place to stay for any occasion. 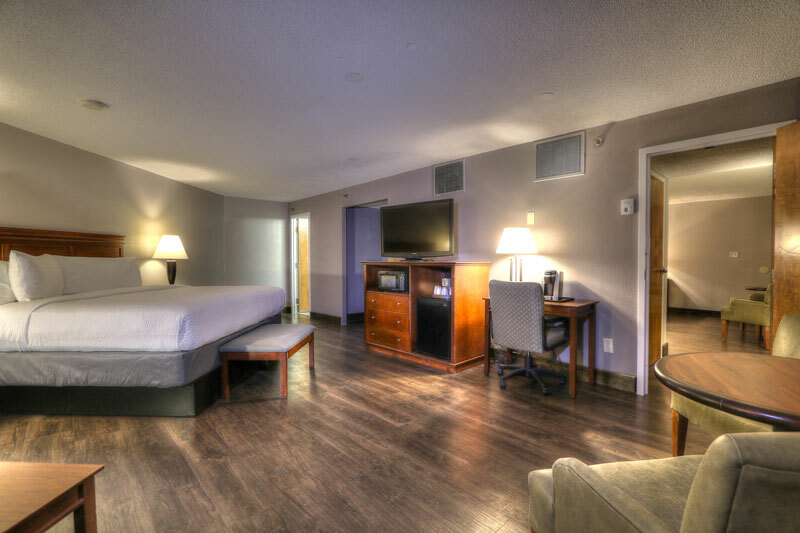 Guest satisfaction is our number one priority, which is why we offer incredible amenities like complimentary coffee and a fitness center, and specials to help you get the best deal on the best vacation. 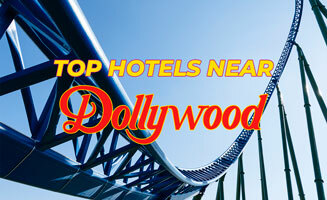 Don’t miss the chance to stay at our Pigeon Forge hotel! 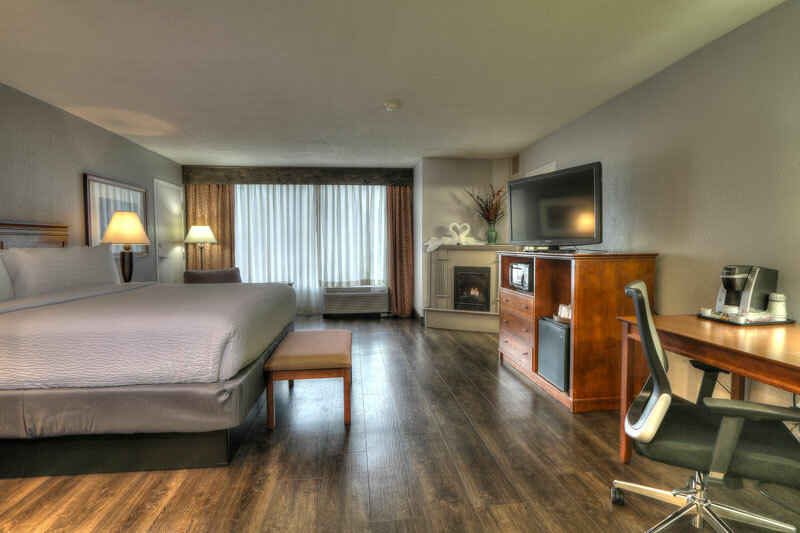 Browse our guest rooms and reserve your stay today.